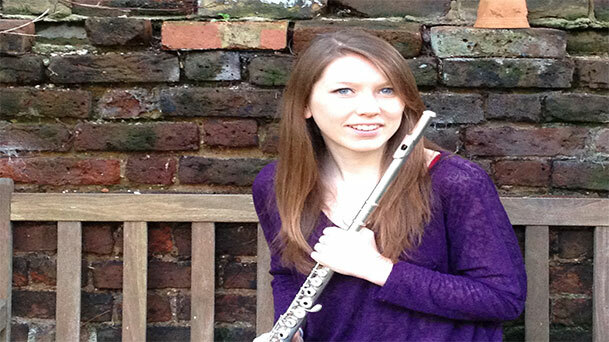 Eve Carpenter, recent BMus graduate, reviews the Royal Albert Hall. Many people associate the Royal Albert Hall with the more traditional music of Elgar, Brahms, Puccini, Strauss or perhaps the thundering cannons of Tchaikovsky's 1812 overture; however there's also a huge range of things going on you may not expect! You could go and see a screening of Disney's Frozen with full orchestral accompaniment or a night with Jools Holland and his Rhythm and Blues orchestra. There are more than just concerts going on, there are tours, exhibitions and other events. One particularly exciting series of events held in 2015 was the BAFTA Conversations with Screen Composers. Each week a world-renowned film, tv or game composer would join BAFTA in the Elgar Room at the Royal Albert Hall and, using a combination of clips of their work and live performance, the composer would give an in-depth look at the creative process of their compositions. I attended one of these evenings given by the critically acclaimed film composer, Patrick Doyle, who has composed music for a wide range of high profile films such as Brave, Harry Potter and the Goblet of Fire, Rise of The Planet of the Apes, Thor, Bridget Jones's Diary and Cinderella to name a few. At this particular event the host interviewing Doyle was my Composing for Moving Images lecturer, Dr Miguel Mera. Not only was this an extremely interesting event for anyone to attend, but for me the timing coincided with the module I was taking on composing for film, meaning it was also a very beneficial event for my studies. During the event Doyle talked about his creative process, inspirations and work collaborations. It was extremely motivating to hear a composer's creative process first hand. Doyle took us through a few of his different works chronologically, whilst my lecturer questioned him on different elements of his work. It was a real insight into the processes of creating such great works. It inspired me to approach the creative process of composing from new ways I hadn't yet considered. After he had taken us through various works the event was opened up to questions from the audience. This was a great opportunity for us to ask our own questions. An added bonus was that after the formal event had finished Doyle stayed and mingled with the crowd providing an opportunity not only to meet him but also to ask any further questions. This was quite exciting and inspiring. When I spoke to him he gave me advice on how to get started on the early stages of composing which was not only really helpful but also flattering to be taken seriously by such a successful composer. I have to highly recommend any event like this to any music students, even those not interested in composition because having the chance to hear from such a successful musician is beneficial and inspiring on many levels. In fact, this event is not only great for a music student; anyone interested in film would love it! 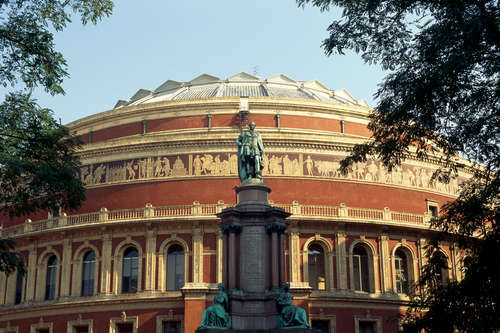 So my advice is don't overlook the Royal Albert Hall there's a lot going on that's definitely worth looking into!